Kevin Nealon was a fixture on Saturday Night Live for 9 seasons over a period that featured some of its most memorable casts. He made his mark with characters such as The Subliminal Man and Hans and Franz and is regarded as one of the most memorable anchors on Weekend Update. See him live in Prince Edward County to launch the 2019 Comedy Country Summer Comedy Series! The Comedy Country summer comedy series returns to Prince Edward County in 2019 with another hilarious season of laughs featuring some of Canada’s funniest stand-up, improv and sketch comedians joined by The County’s Artisanal Comedy Troupe: TASTE THAT! The series kicks off with our co-presentation of Saturday Night Live’s Kevin Nealon in April and includes performances each month through August in quaint venues across the pastoral setting of Prince Edward County. The fun culminates with The Comedy Country Series Finale at The Regent Theatre in Picton in September. All of this, plus comedy classes so you can put your funny bone to work! It’s gonna be another laugh-out-loud summer with The County’s summer comedy series, Comedy Country – Big Laughs in Rural Places. 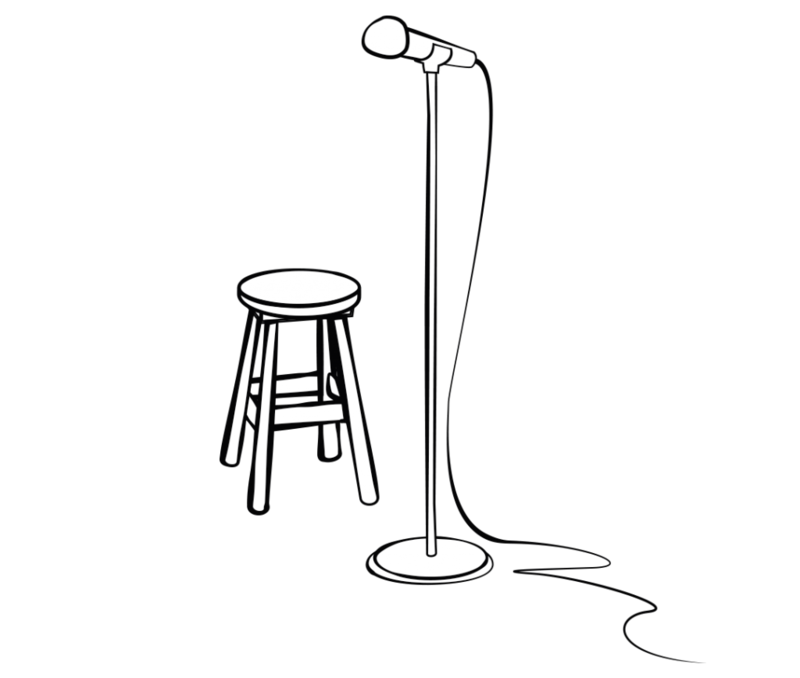 Comedy Country is a special project of the Toronto Sketch Comedy Festival, a non-profit, charitable organization dedicated to promoting and supporting Canadian comedic talent. When you subscribe to the Comedy Country E-newsletter, you’ll get all the hot goss – news on shows, workshops and big announcements – all delivered straight to your inbox!